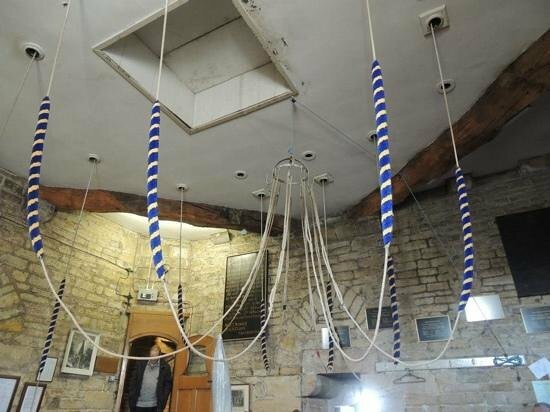 Chesterfield Parish Church has a wonderful ring of ten bells n the key of D, which were re-cast in 1947. The heaviest bell is 25¼ cwt (1285kg). The ringers are a small band of people, dedicated to their art and to their contribution to the life and mission of the Church. 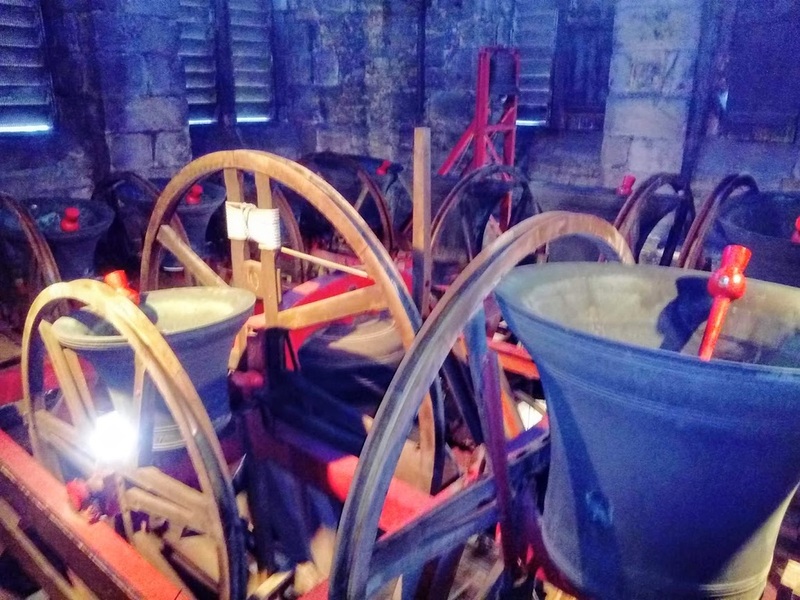 We are always looking for new recruits to help ring the church bells. Most people have the ability to become a good ringer. Great physical strength is not required and people of all ages from 12 upwards are welcome. 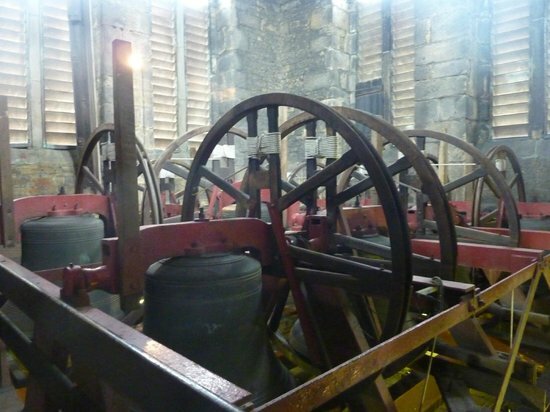 Our ringing times are: Sunday 9.45 to 10.30am and for evensong by arrangement.